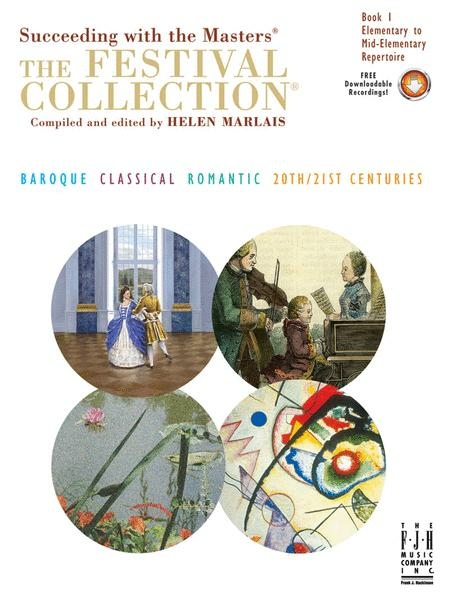 Succeeding with the Masters is a series dedicated to the authentic keyboard works of the Baroque, Classical, Romantic, and Twentieth-Century masters. The Sparrows Composed by Rubbach, A. Air for Southpaw Composed by Frackenpohl, Arthur R.
love this book and CD. the music variety is great and the skill level is perfect for me. 10 of 26 people found this review helpful. student to learn them quickly. It also comes with a CD with all of the pieces on it. The pieces are written primarily in the keys of C, G and F, with one more chromatic piece, and a couple in minor keys. It is a nice collection.